NetOne is providing broadband internet services to the population, thereby, generating a positive impact through allowing that students and entrepreneurs can afford internet access. 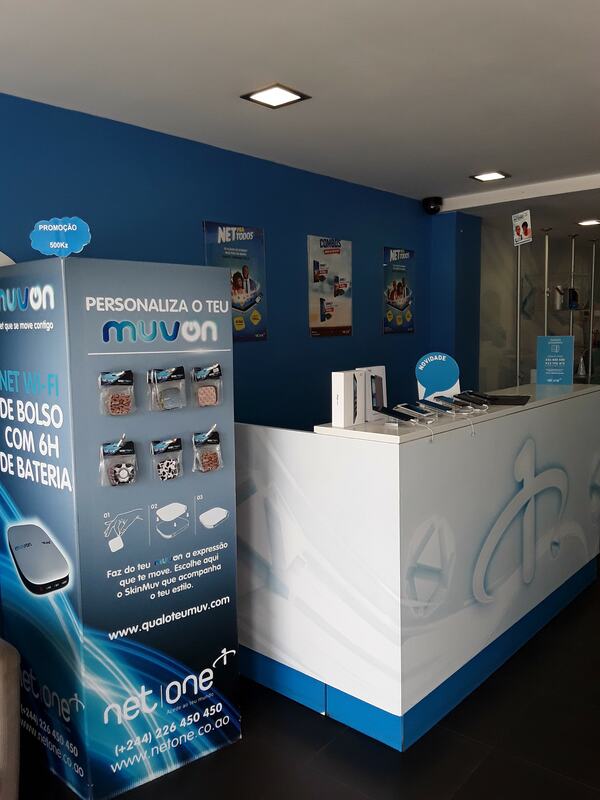 NetOne is a shared company dedicated to telecommunication services in Angola. It was created in 2010 with the mission to address the low rates of internet connectivity due to lack of telecom networks and infrastructure in the country. NetOne is solving this problem by providing broadband and affordable internet services to the population, thereby, generating a positive impact through allowing that students and entrepreneurs can have internet access that they could not easily do through current market players. This leads to increasing opportunities for social interactions, access to knowledge as well as improving organisational performance and opening new business opportunities for self-employed individuals. 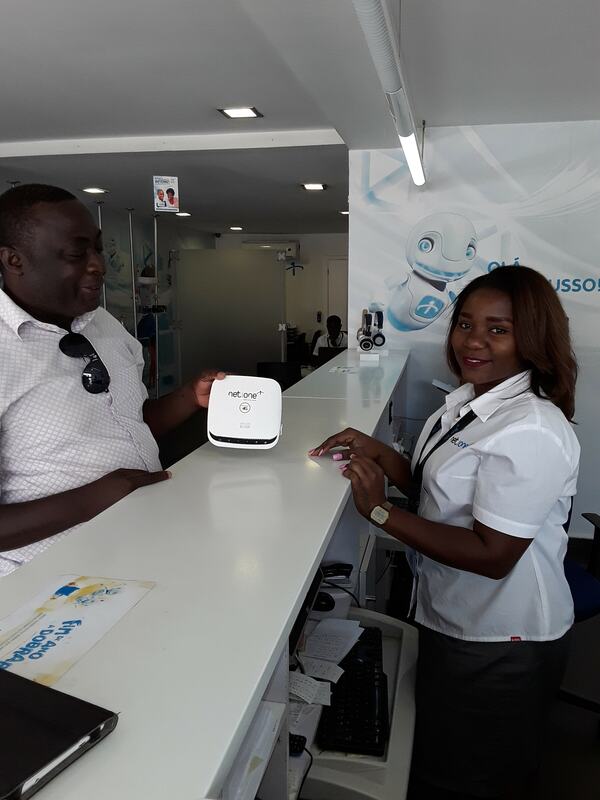 From large corporate contracts in the public sector, such as the Angolan National Radio, to independent entrepreneurs and students, NetOne has been gaining gradual market share from the two main internet providers in the Angolan market and gaining loyalty from its customers. During the impact assessment completed in October 2017, NetOne customers evaluated the quality of the services for different purposes. 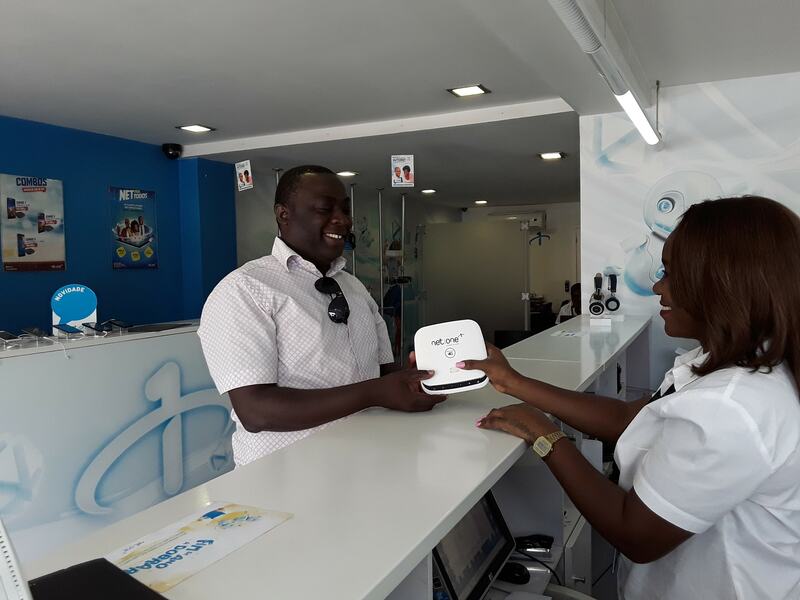 Jaime Chacale, IT Director of Rádio Nacional de Angola, said that NetOne’s is an indispensable service, “the journalists found the pocket modem very convenient since they can immediately send the content of the recorded interviews from all over the country to Luanda to broadcast, in a timely way”. Besides convenience and effectiveness, NetOne services are proving to be more affordable among students and entrepreneurs in their daily needs. Eduardo (the young man in the pic) who attends high school and also works as a web designer, said:“the affordable prices allowed me to start using the services, permanently, so I don´t need to visit my friends for research and work purposes anymore.” Similarly, Danilson, another student, considers that the service has improved his research ability and homework quality. “This internet provider has great plans and the prices are reasonable,” he summarized. 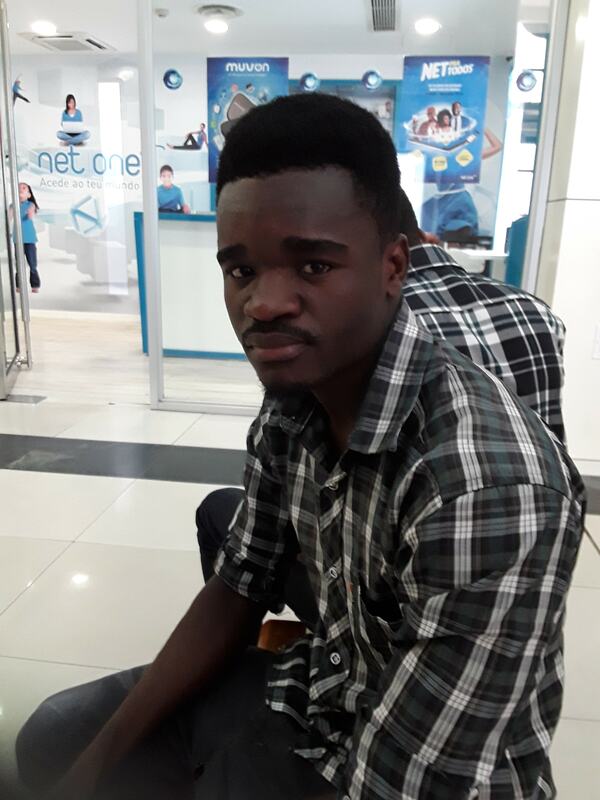 For Leonel Nunes, an entrepreneur who sells ink in Luanda, NetOne helped to improve his business performance, by contracting with new suppliers, promoting his products online, and facilitating the interaction with re-sellers in other provinces. This access directly contributed to help him to increase his sales volumes, by 25% in 2017. Overall, among the sample of households-clients surveyed in this assessment, 43 responded that they are satisfied and reasonably satisfied with the services, while 9 said they are very satisfied. 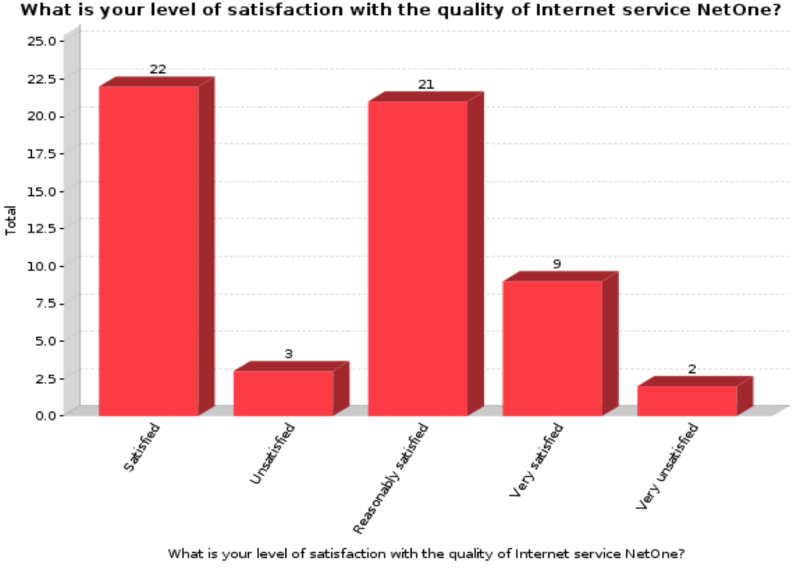 Only 3 people said they were unsatisfied and 2 said that is very unsatisfied with the NetOne services (see graph). Interestingly, the reasons for satisfaction confirm some of the qualitative testimonies and are linked to the speed and the cost-effectiveness relation of NetOne when compared to its’ competitors. Reasons for dissatisfaction are linked to the low coverage of the services in some districts of Luanda and signal consistency. This group of users considered these issues critical for NetOne service improvements - which will be considered next year. Green Innovations has been investing on the improvement of NetOne services since 2013, because as investor, Green perceives that it can accelerate the path towards NetOne key impact: to generate social inclusion and cohesion among Angolans after 27 years of Civil War that led to a decline in socioeconomic development and social cohesion. Although this is a very challenging process, democratizing internet access brings positive and unquestionable societal benefits, as some evidence here has already shown.